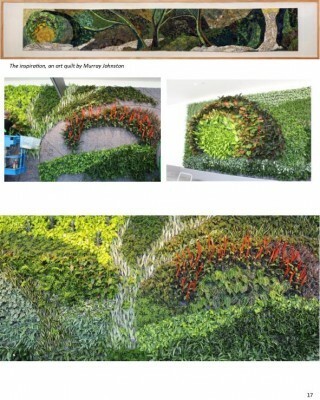 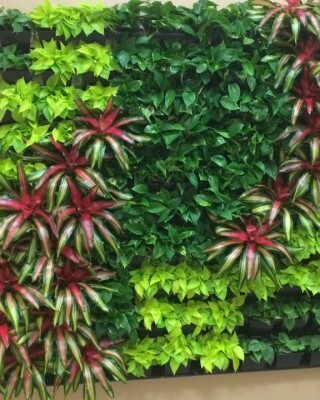 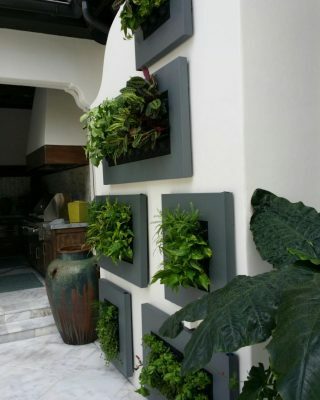 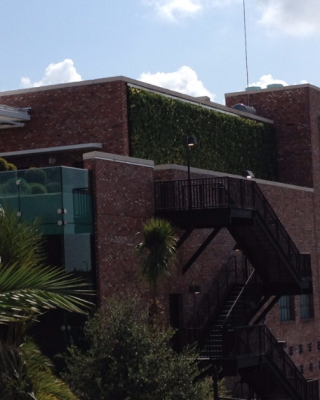 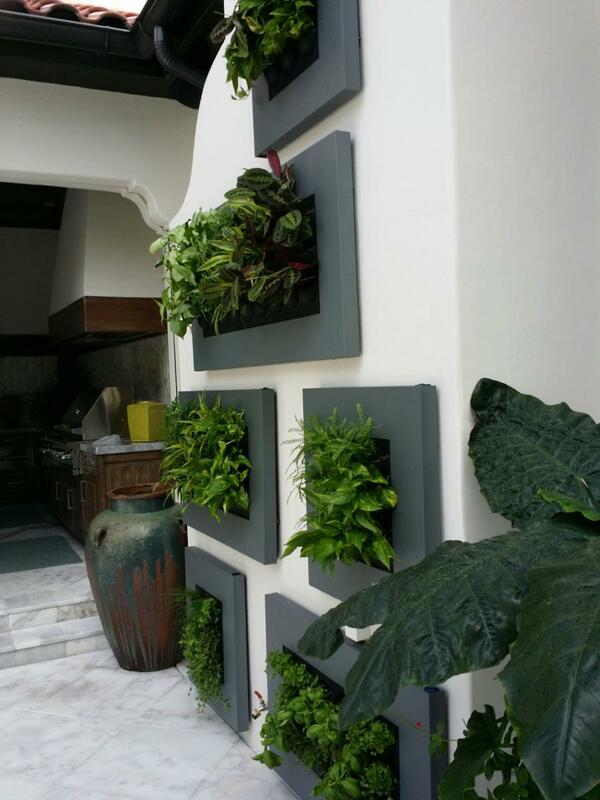 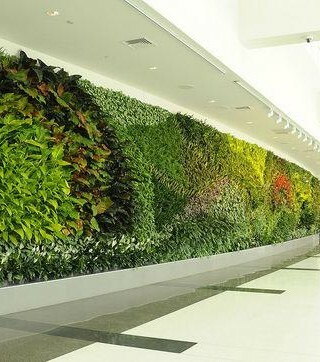 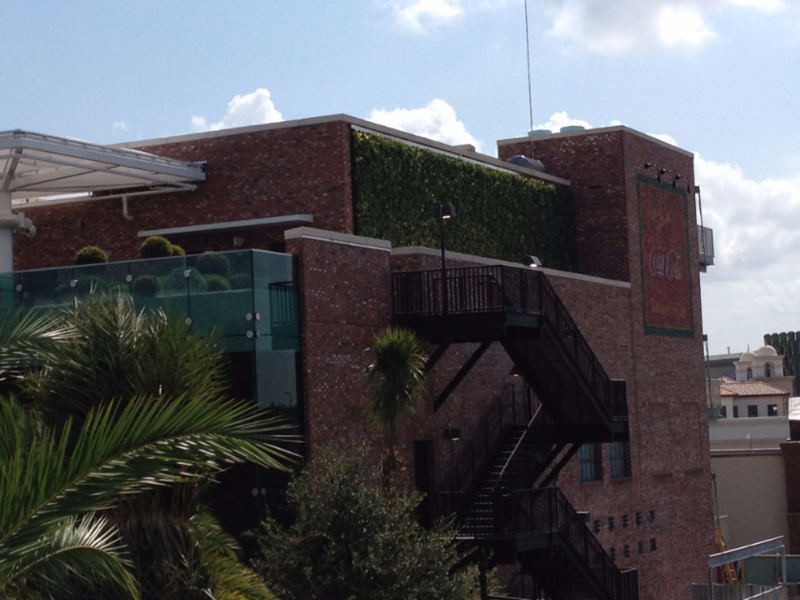 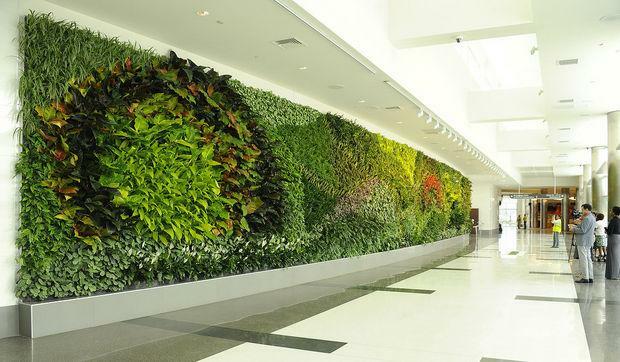 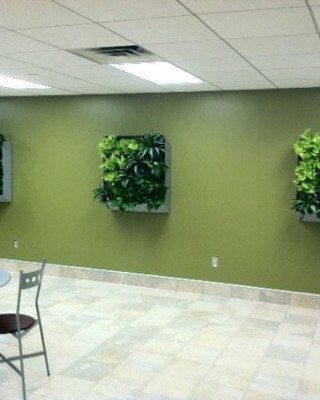 We can create a green environment for you! 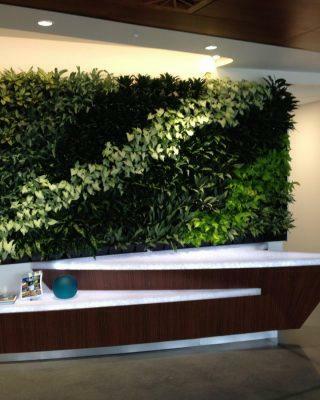 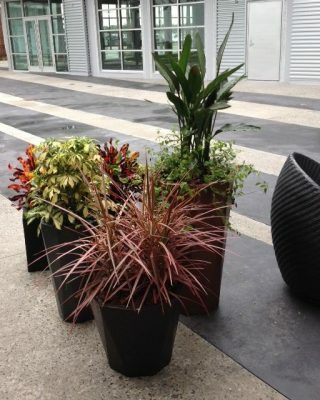 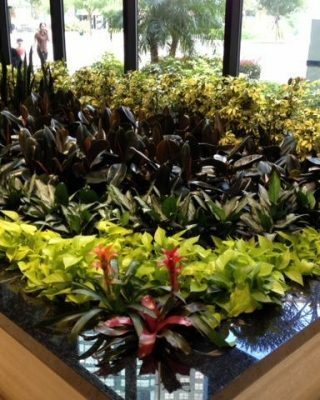 Our focus is creating plant interiorscapes with the perfect fit for every space. 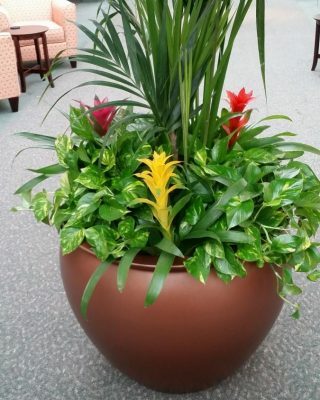 We create unique & custom plant designs with your vision in mind. 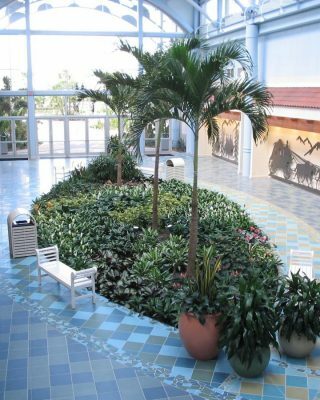 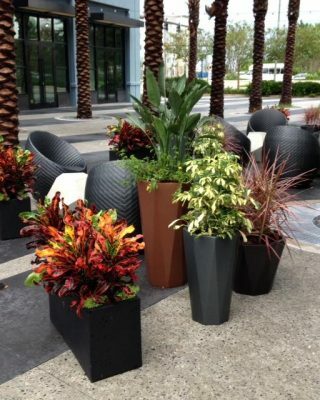 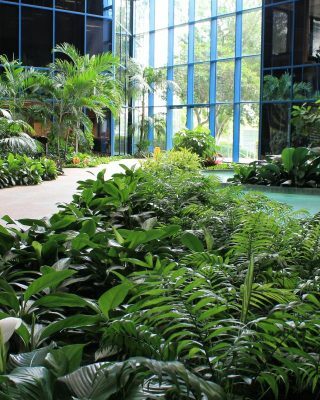 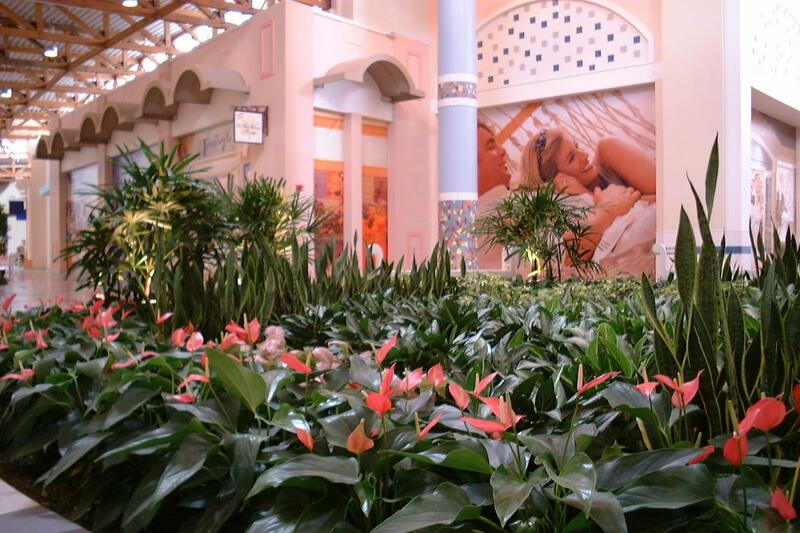 We work closely with the top tropical foliage growers & manufacturers in the plant industry to ensure that your design is a reflection of your taste. 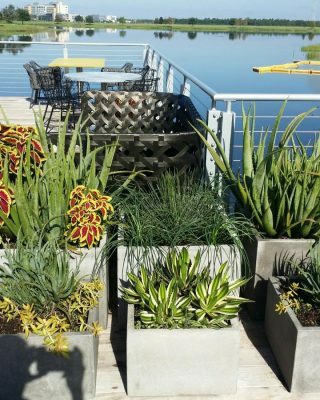 Our designs inspire & connect people with nature. 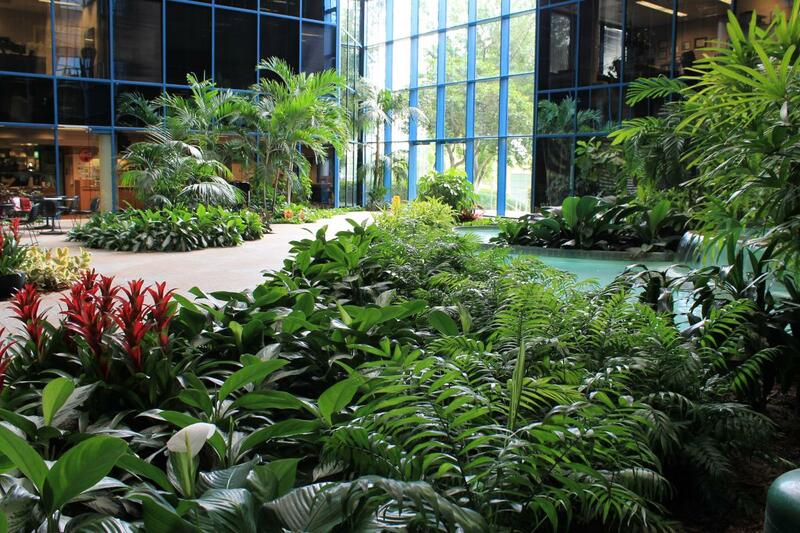 Let us create a more relaxing & pleasurable workplace for your staff, visitors and tenants. 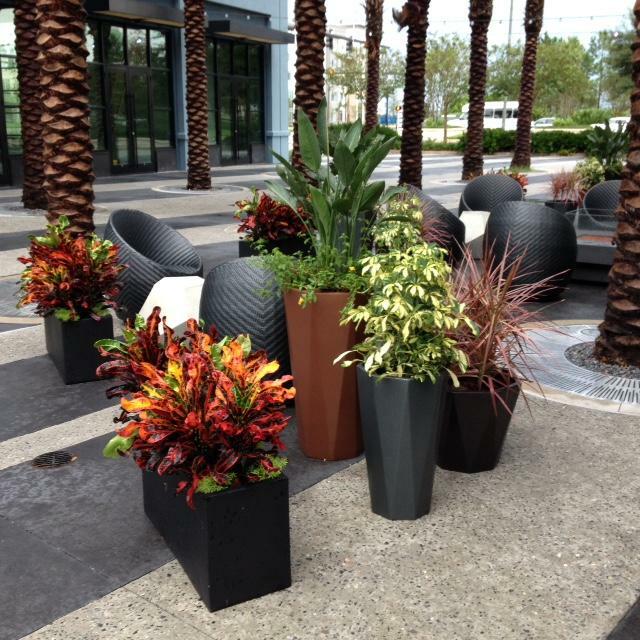 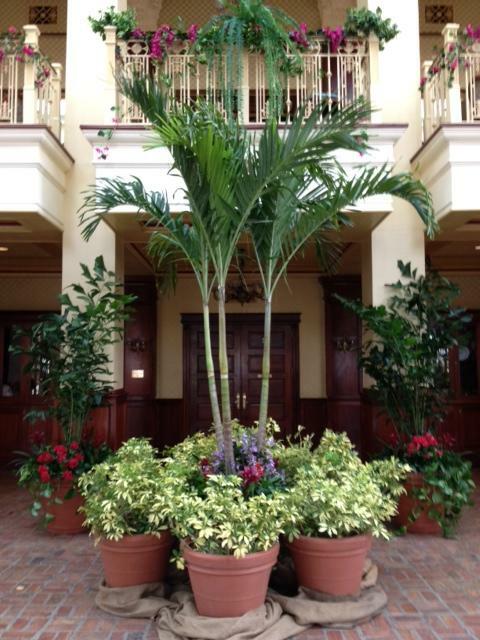 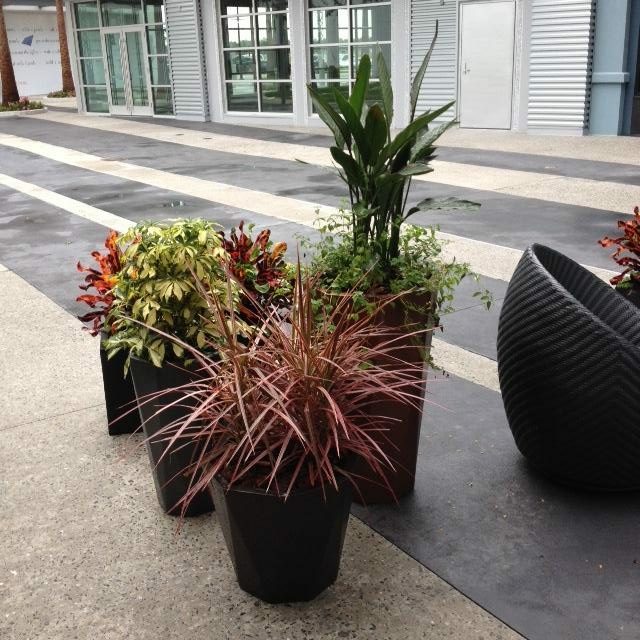 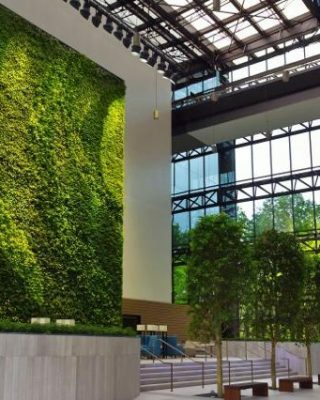 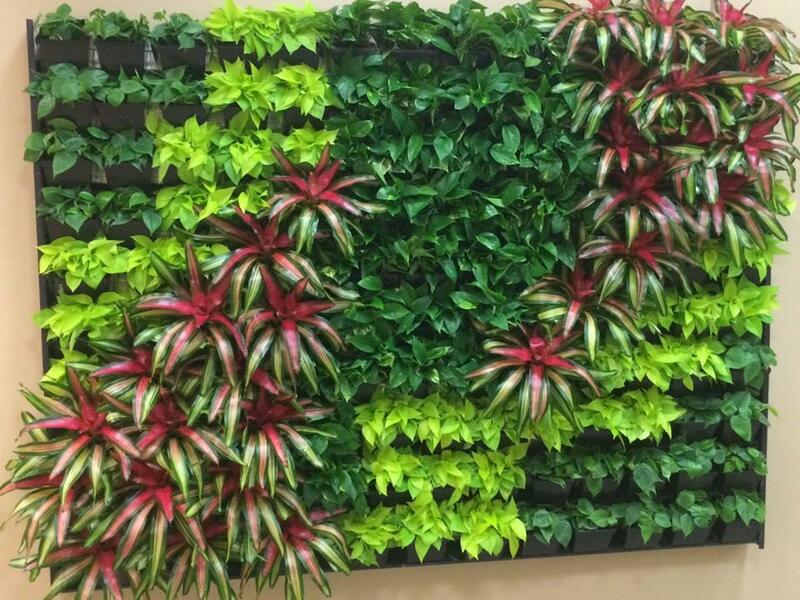 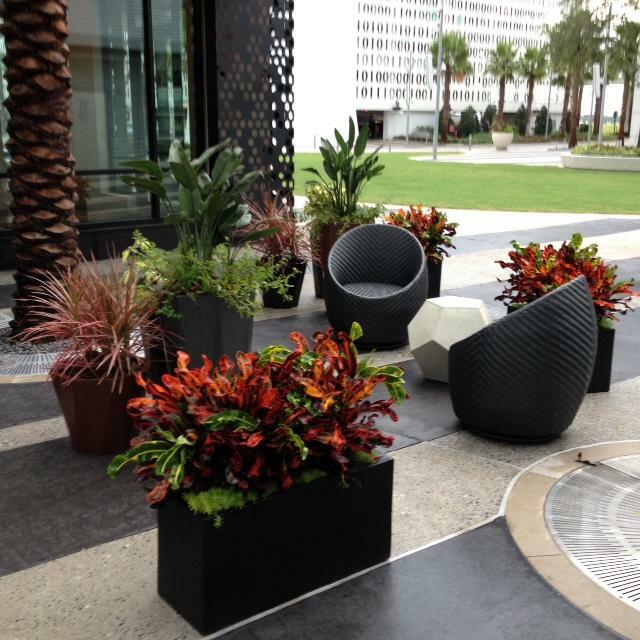 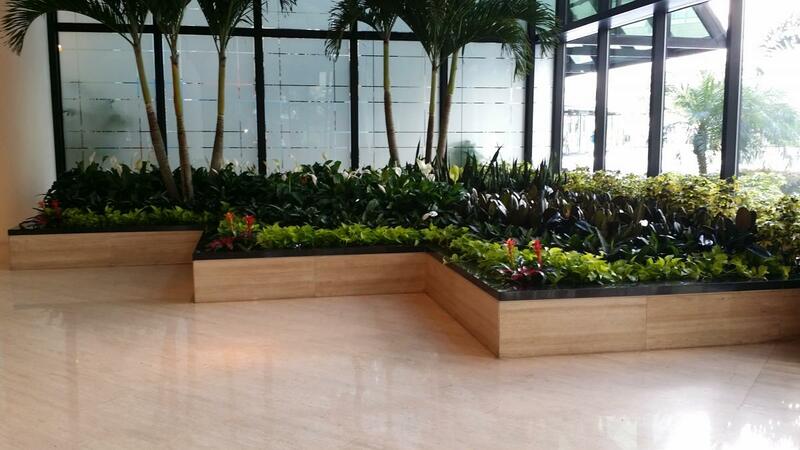 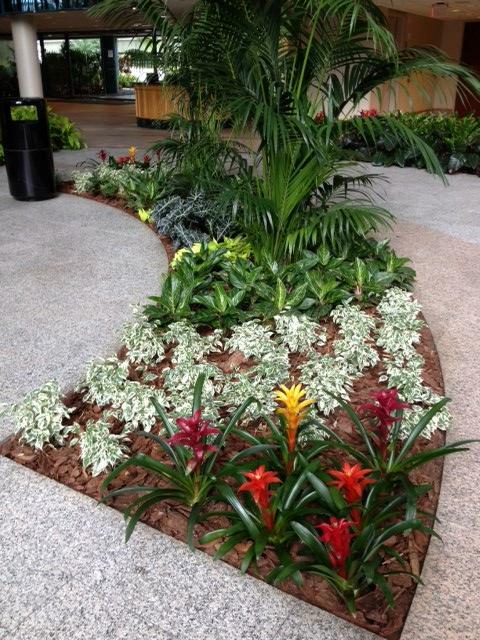 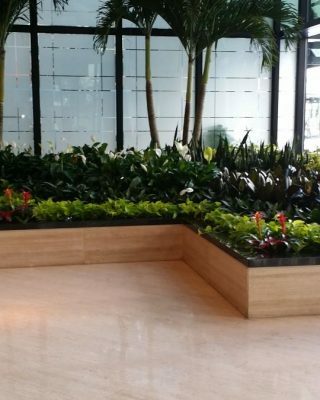 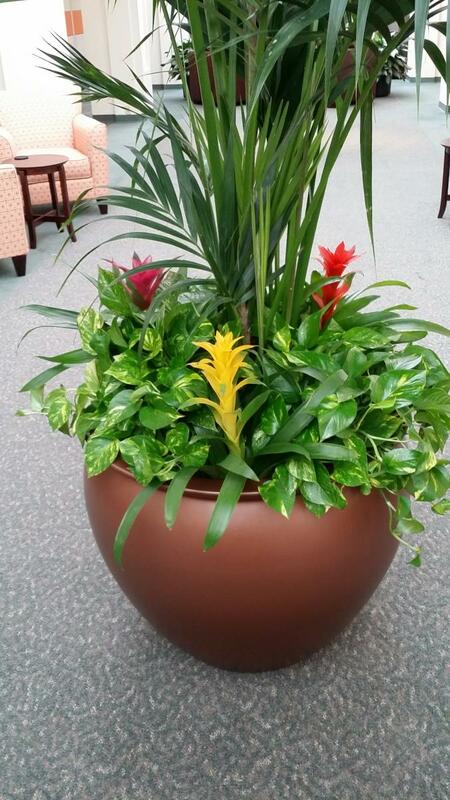 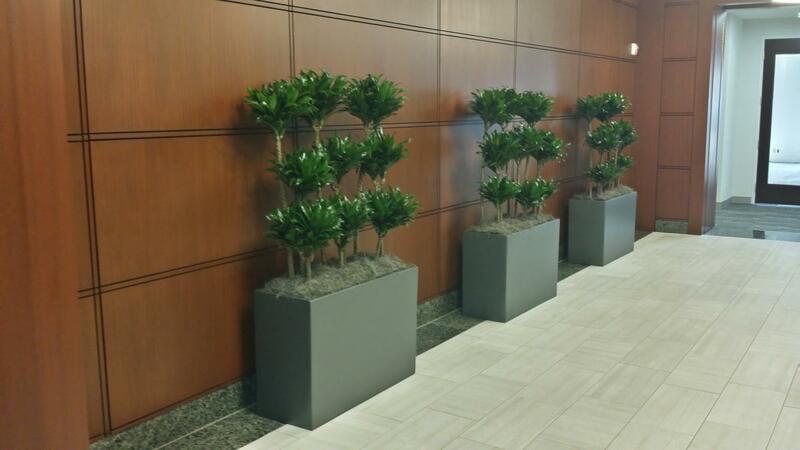 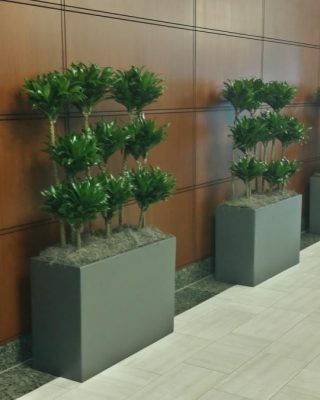 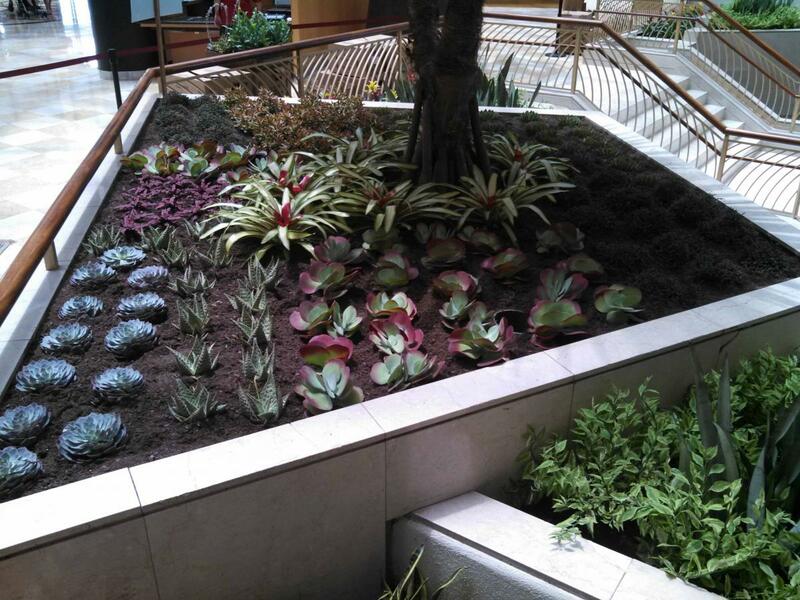 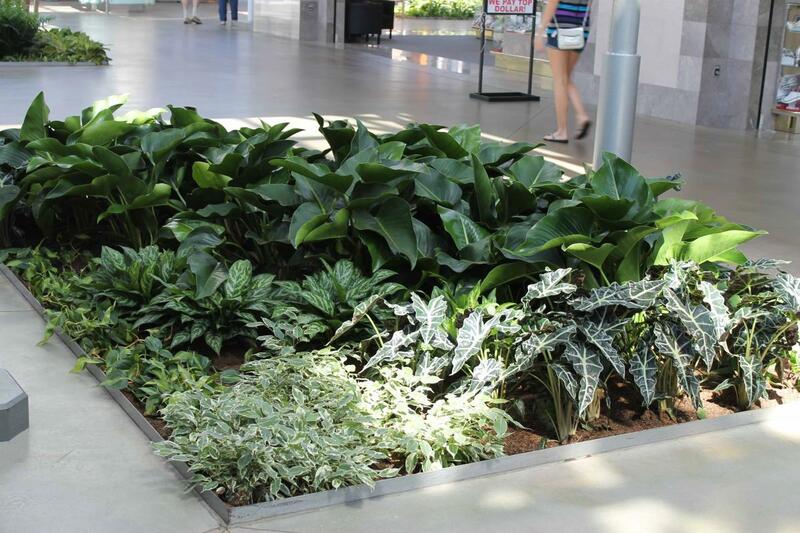 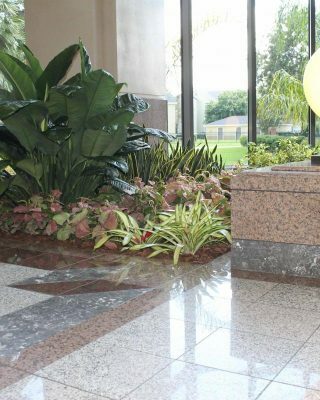 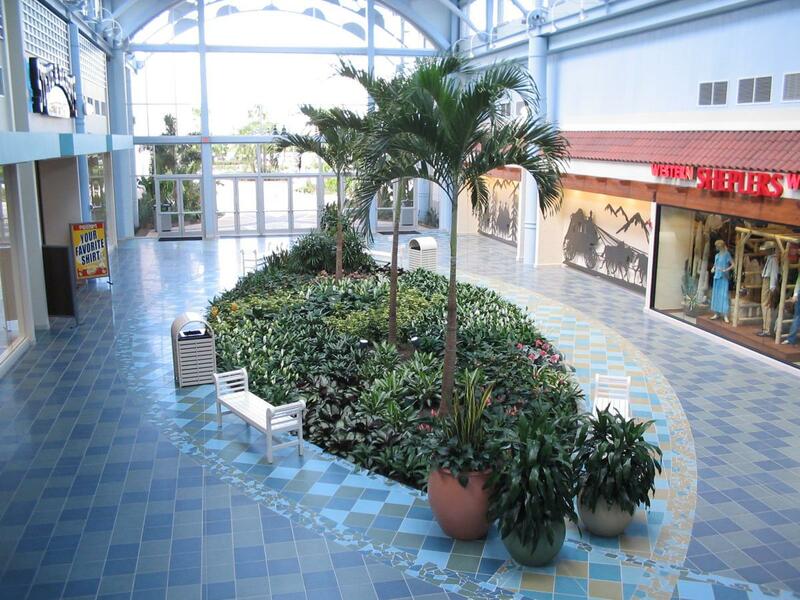 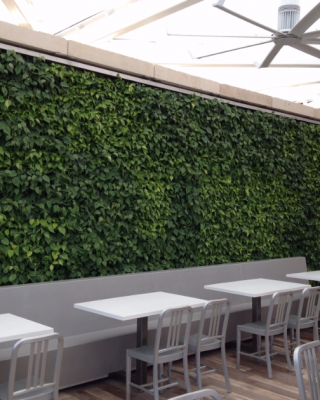 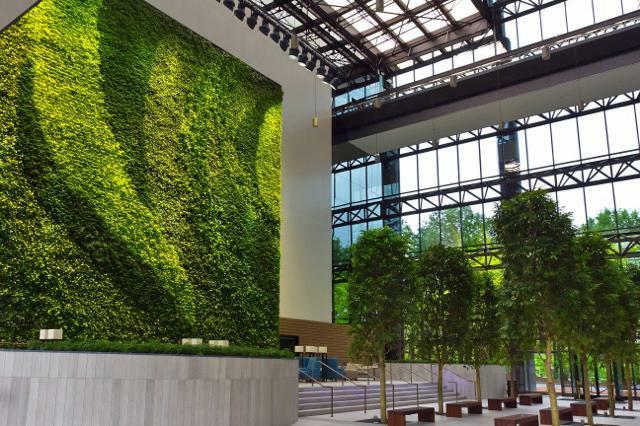 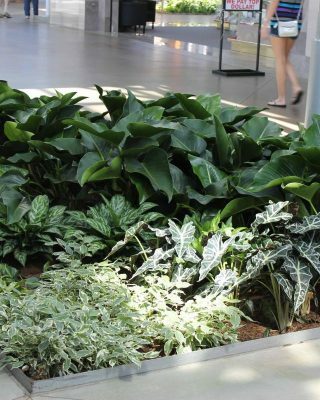 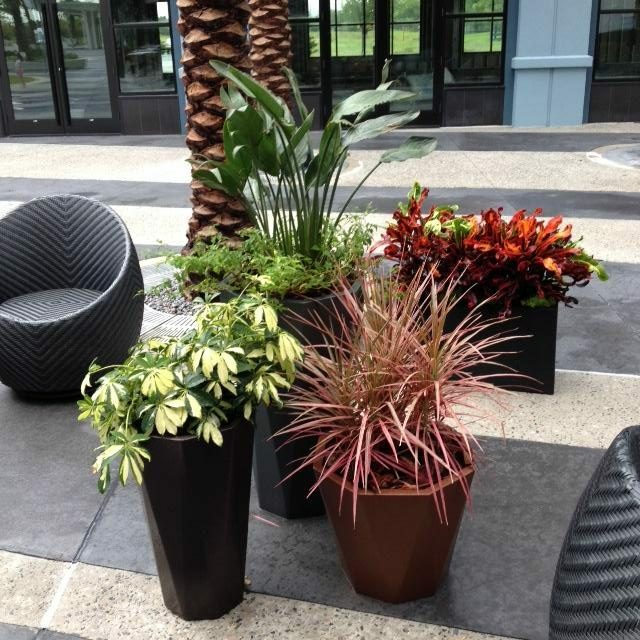 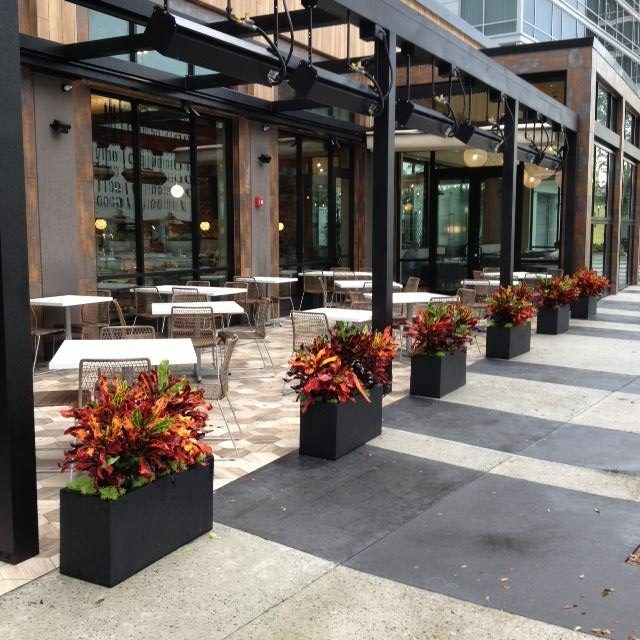 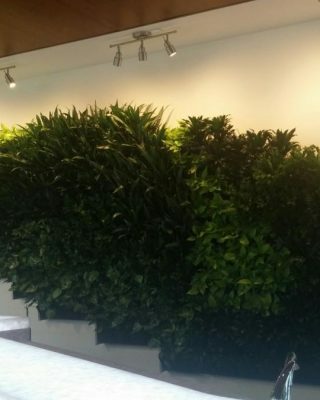 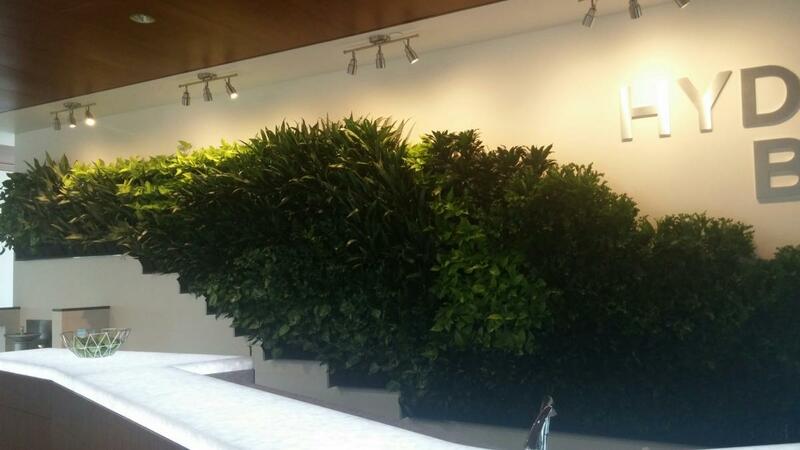 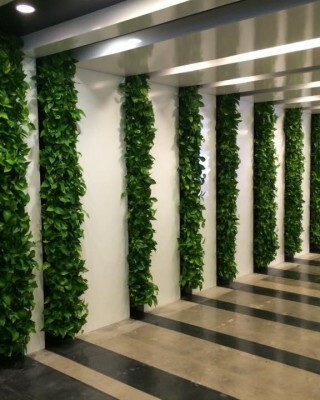 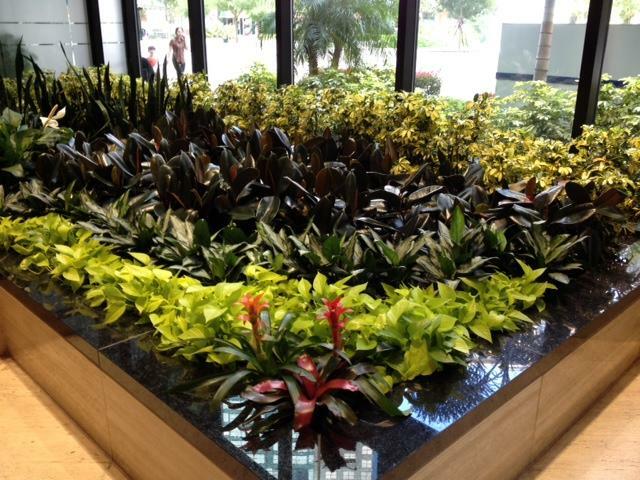 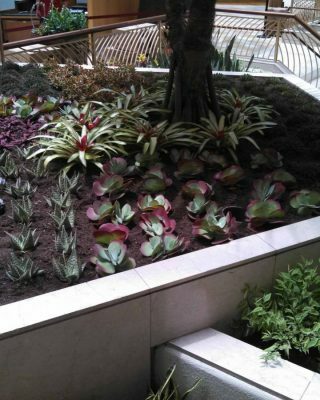 We know the latest trends in the interior plantscape industry which will enhance your building’s curb appeal and work environment! 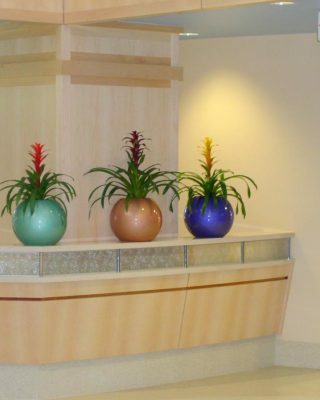 Once your plant design is in place, we will keep it looking beautiful with weekly maintenance, so you can enjoy a worry-free plant interiorscape. 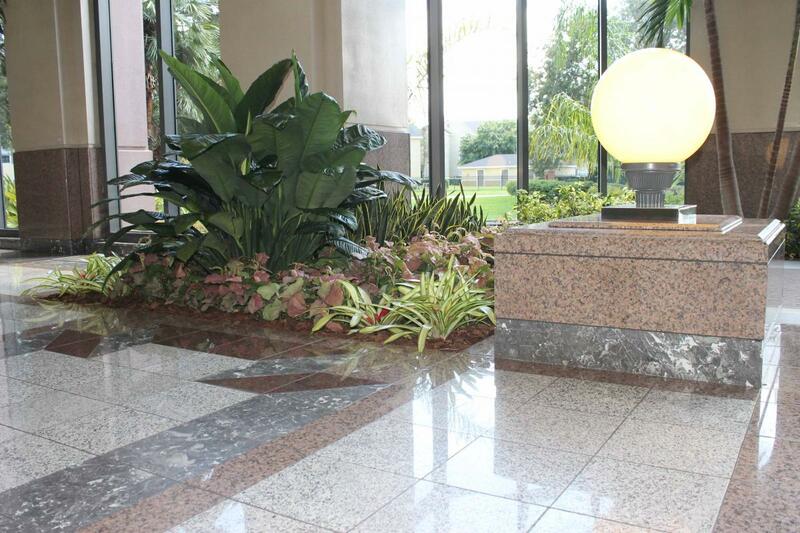 Want to add a wow factor to your building entrance? 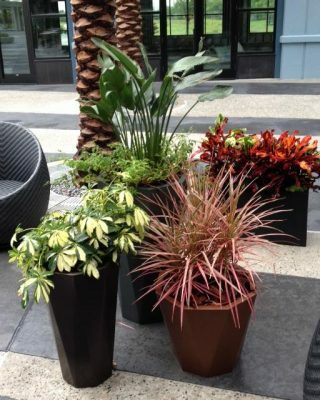 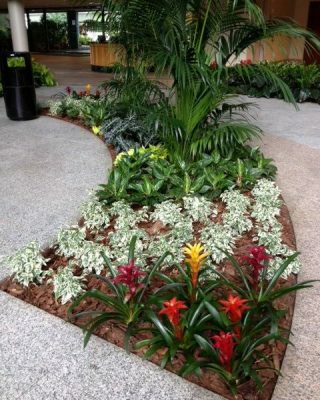 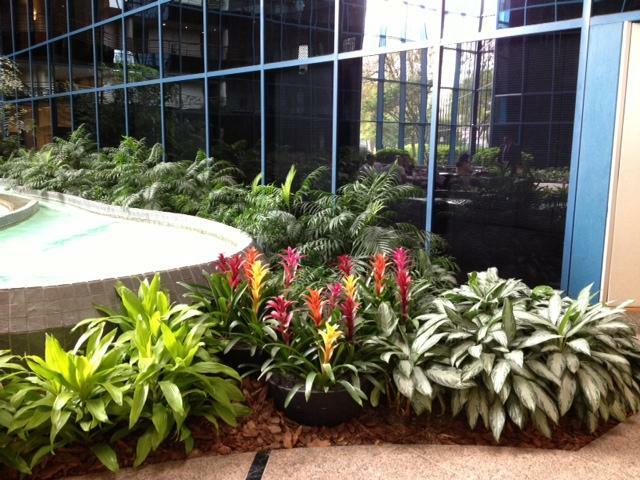 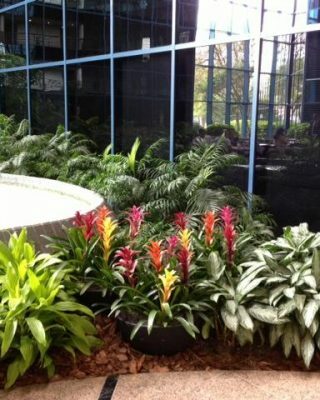 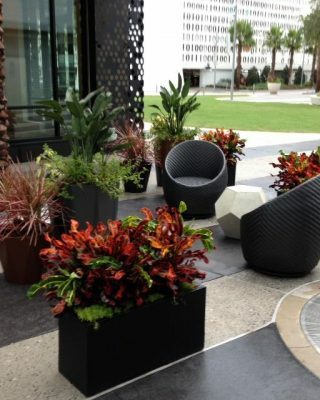 Or beautify a gathering spot with plants? 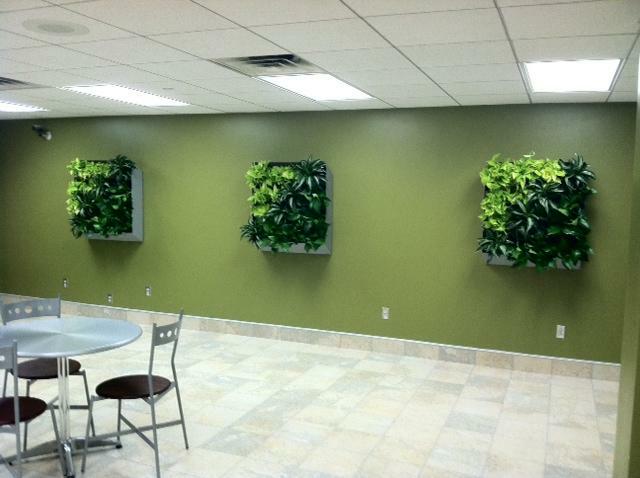 Our plant professionals can do all this and more to make your workspace a productive environment. 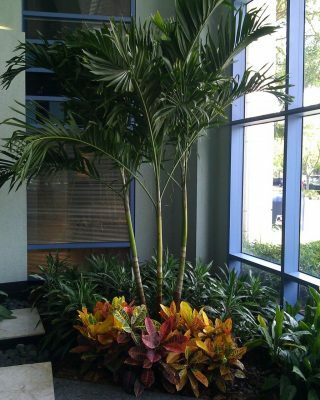 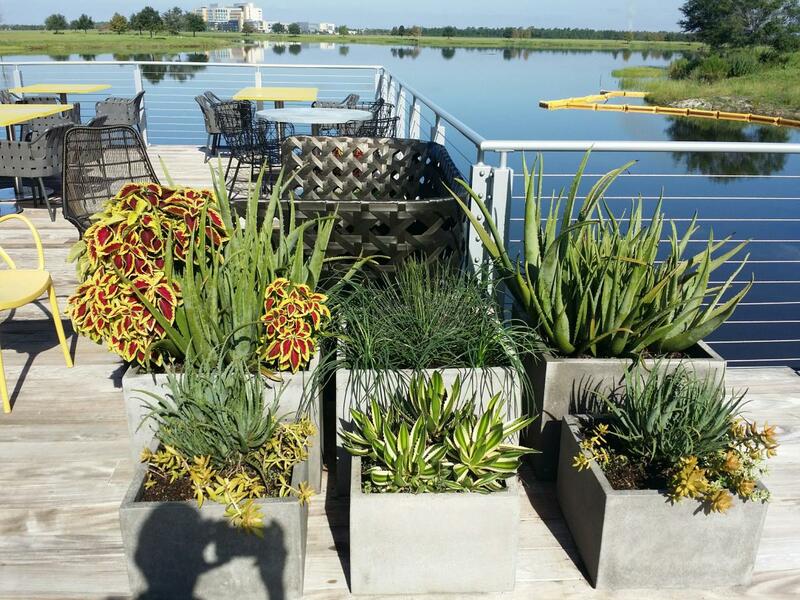 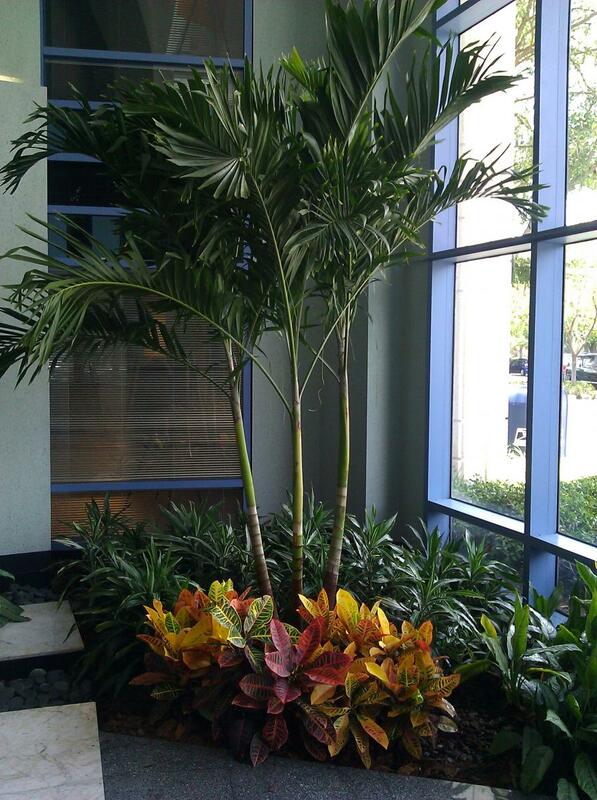 Let us give you a free estimate and suggestions for your plant needs. 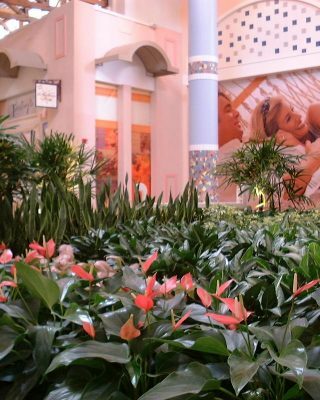 The Holiday Season will be here before you know it. 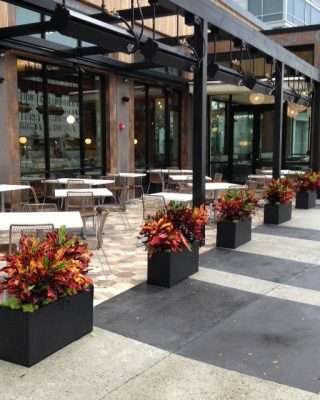 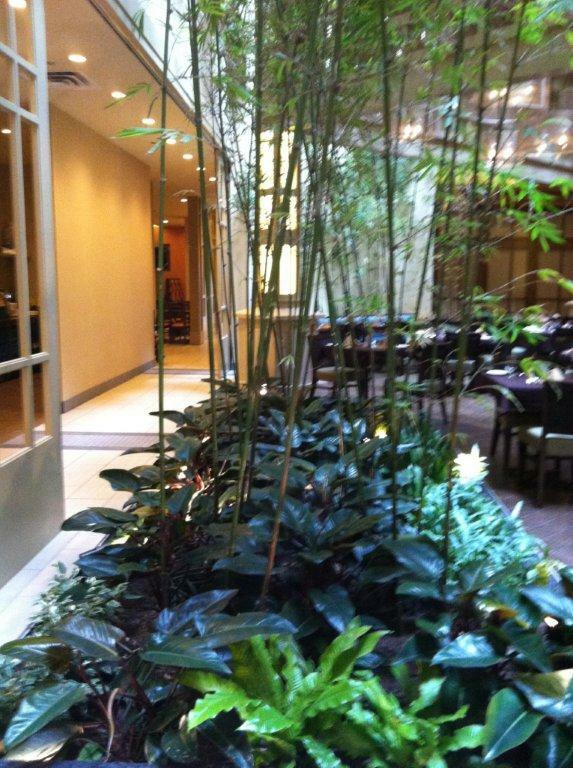 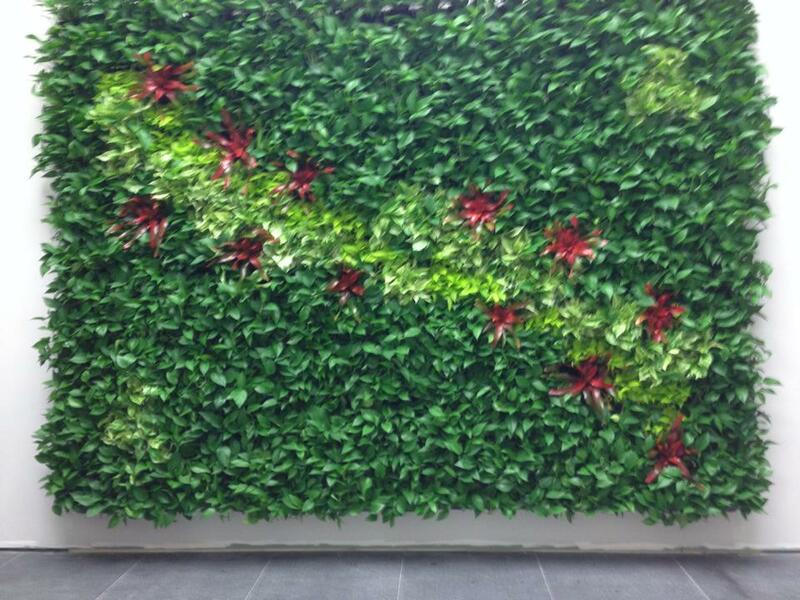 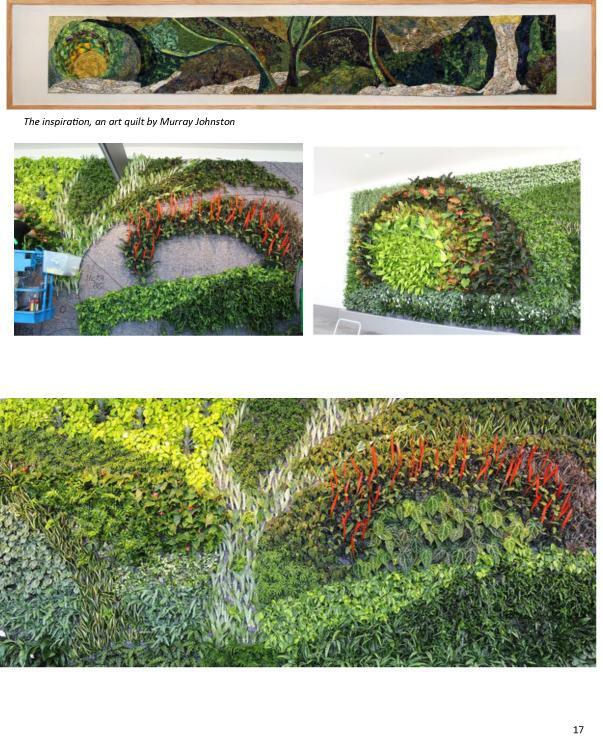 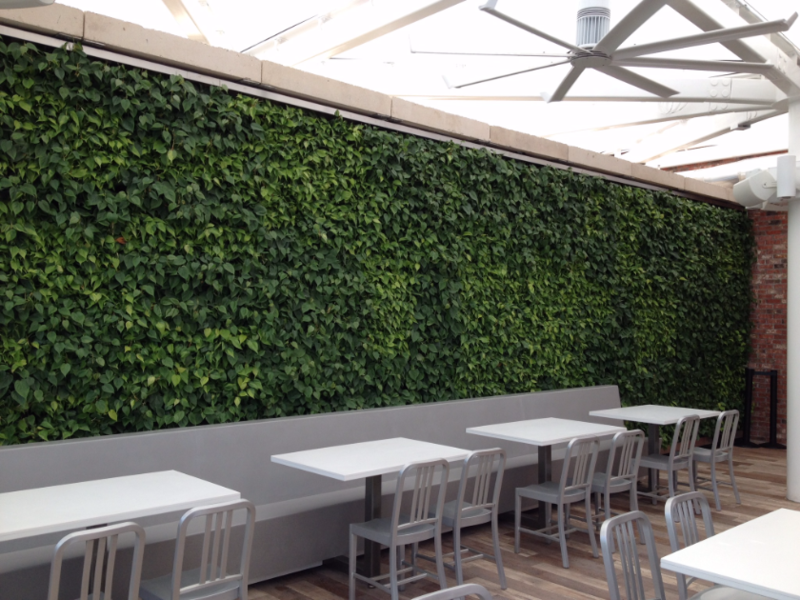 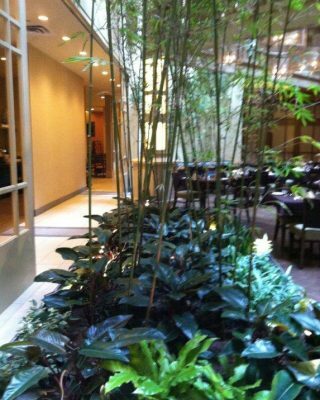 Foliage Design has many themes to chose from to create a lasting impression. 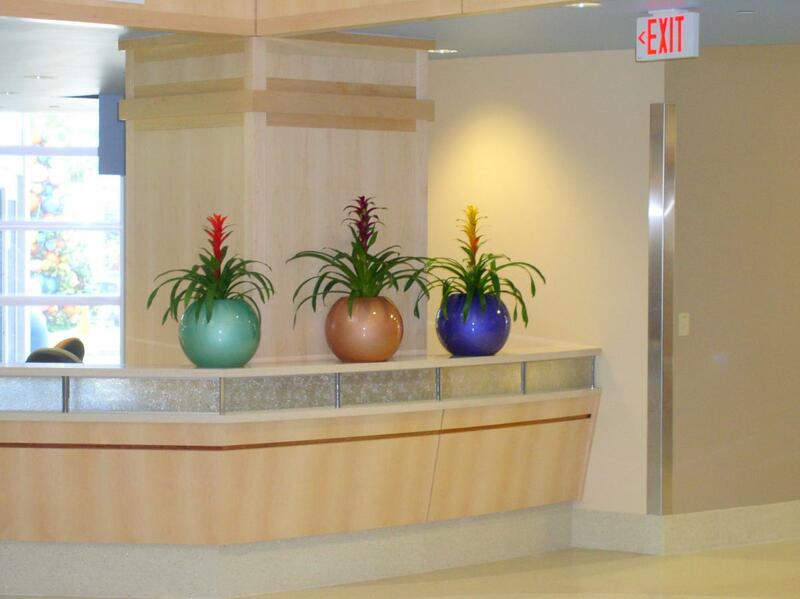 Click here to view our up-to-date holiday themes. 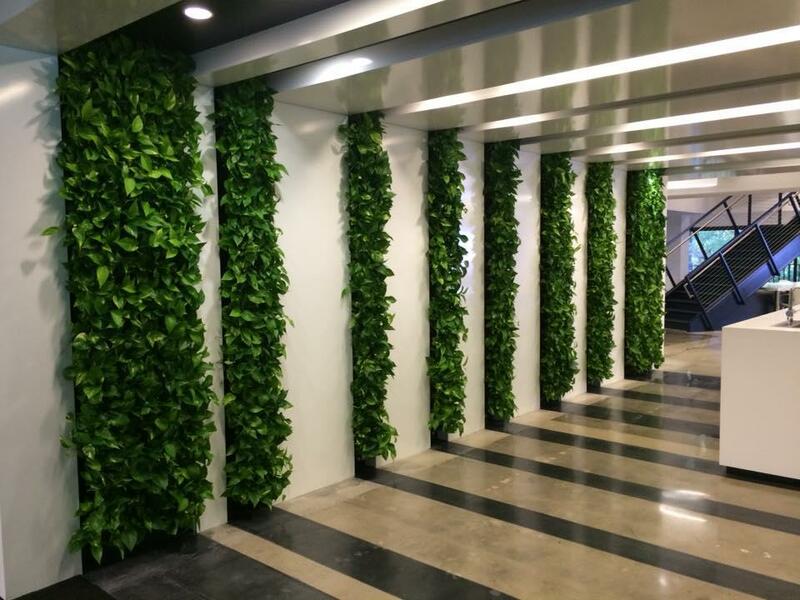 Once a theme is selected, we can create trees, wreaths and garlands for office or building. 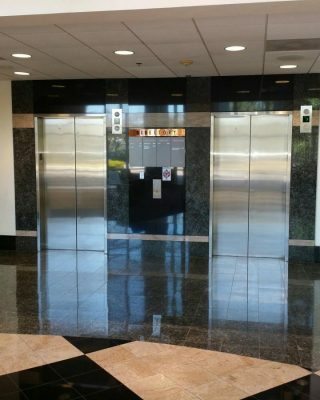 We handle the installation and take down. 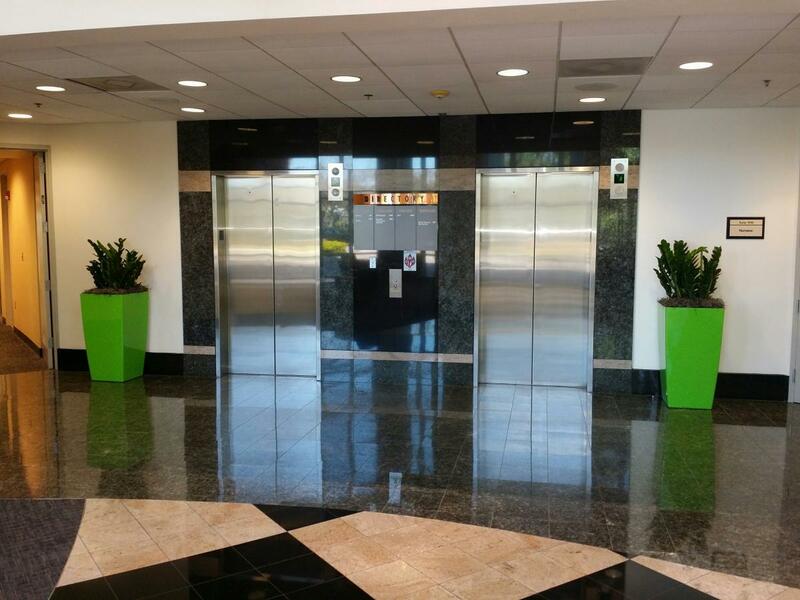 Don’t have a place to store your holiday decor? 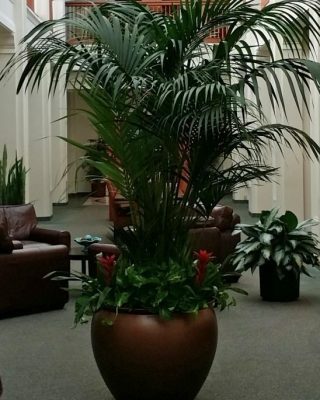 No problem as we can handle that for you as well. 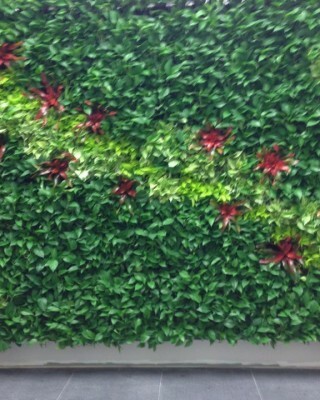 Click here to see some of the creations for the holiday season.